The tough-talking President of the Republic, President Rodrigo Roa Duterte confirmed to the media through the Department of Finance that the government is mulling the replacement of 650 personnel of the Bureau o Customs (BOC) amid the intensified campaign to fight corruption and illegal smuggling. According to Finance Secretary Carlos Dominguez III he already infomred the President about the estimate number of personnel affected by the Customs Bureau reorganization during a Cabinet meeting last Tuesday in Malacañang. Sec. Dominguez was quoted as saying "That is the plan, to do it system-wide and actually we were doing the rough numbers the last day of working day last week and we came up with the number of 650 people will have to be replaced," Secretary Dominguez stated. The Finance Chief recently met with newly-appointed Customs Chief Rey Guerrero to discuss the latest BOC reorganization following Pres. 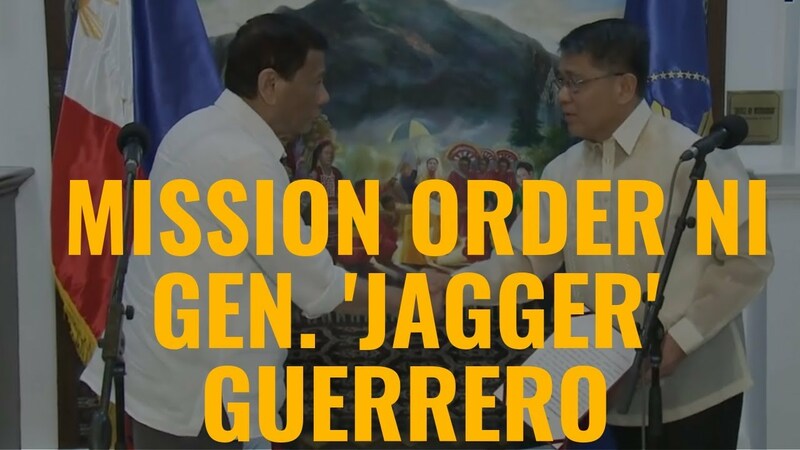 Duterte's order to the military to assist the BOC, which is considered as one of tthe most corrupt government agency not only today but also during the past few years. Secretary Dominguez noted that Commissioner Guerrero basically made a list of all the personnel that the BOC will requir and he is also reviewing all the procedures that Guerrero will implement. President Duterte recently authorized the military to help restore law and order in the BoC following a slip of a suspected drug shipment in the country’s ports.